Barter Books : Hill, Chris [photog. ]; McCadden, Colin [text] : Scenic Ireland. 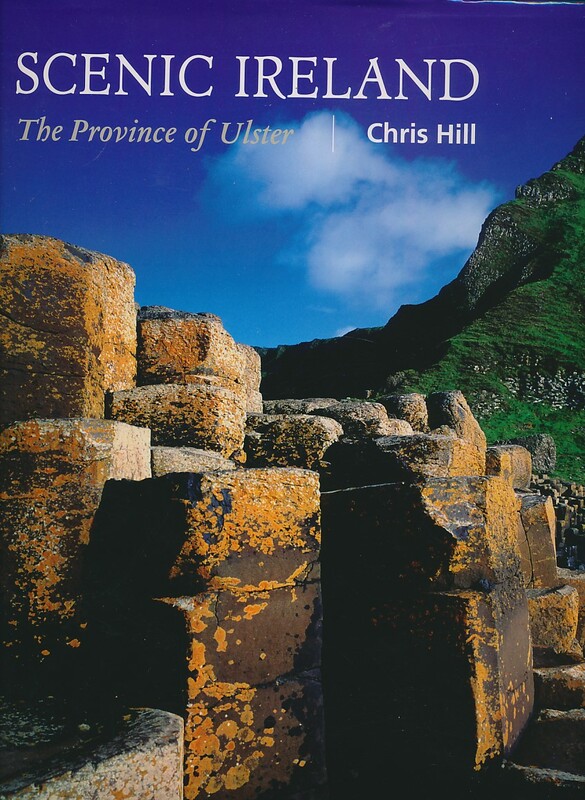 The Province of Ulster. Signed copy. 320 x 350 mm (13 x 14 inches) - 108pp. 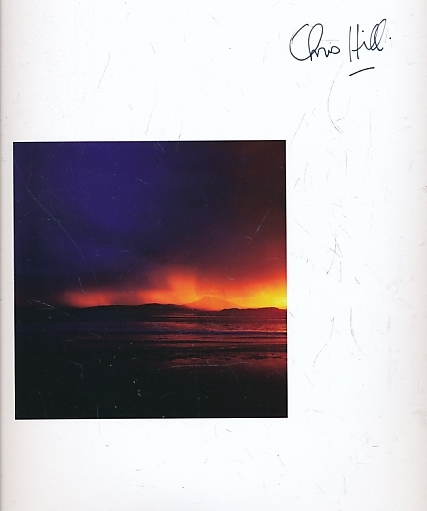 Signed by Chris Hill on half-title.